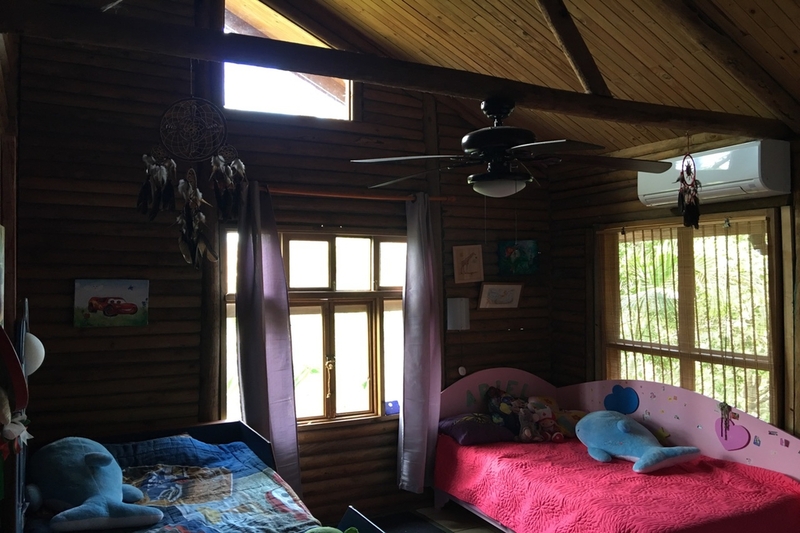 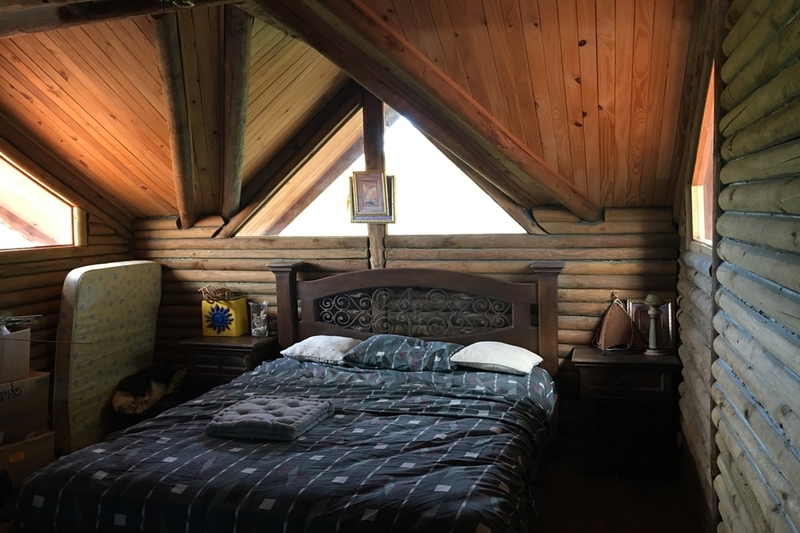 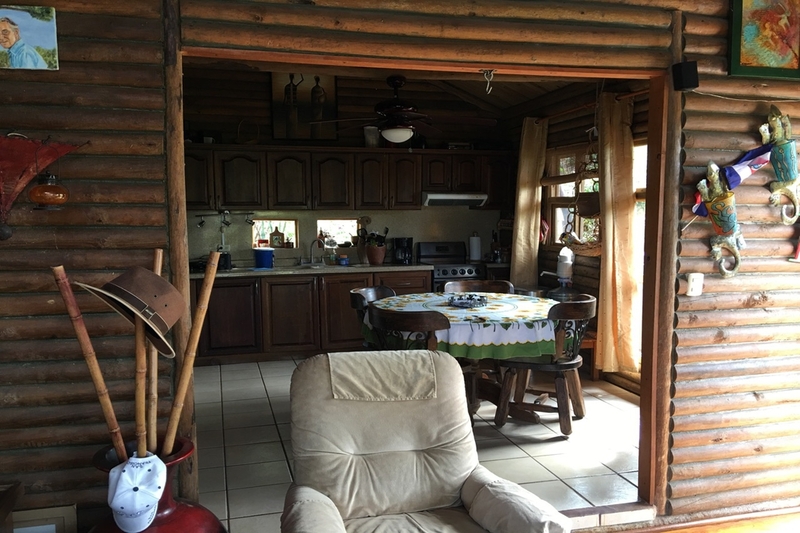 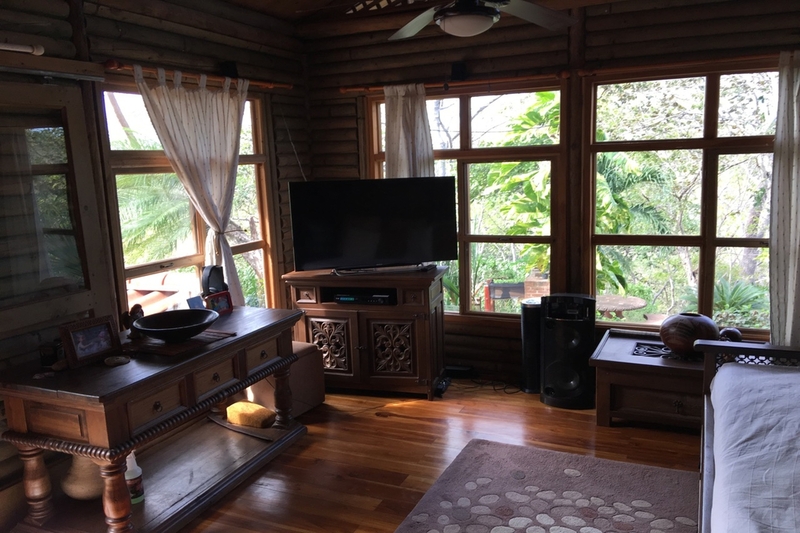 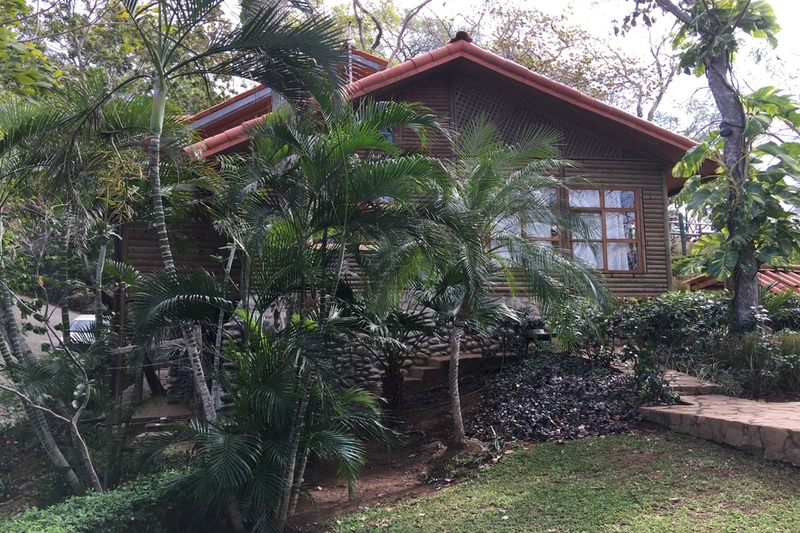 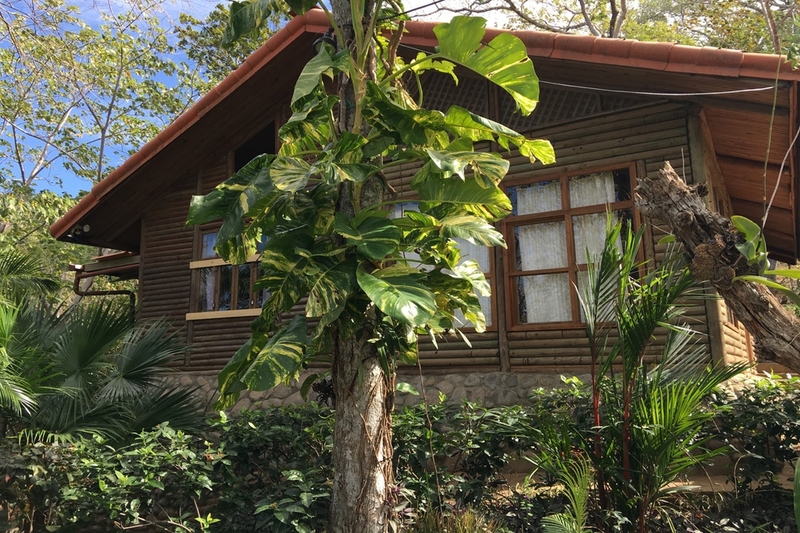 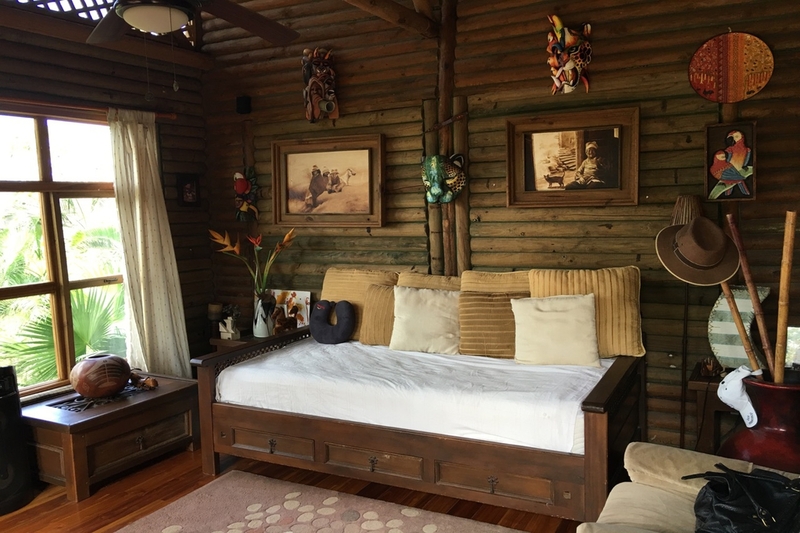 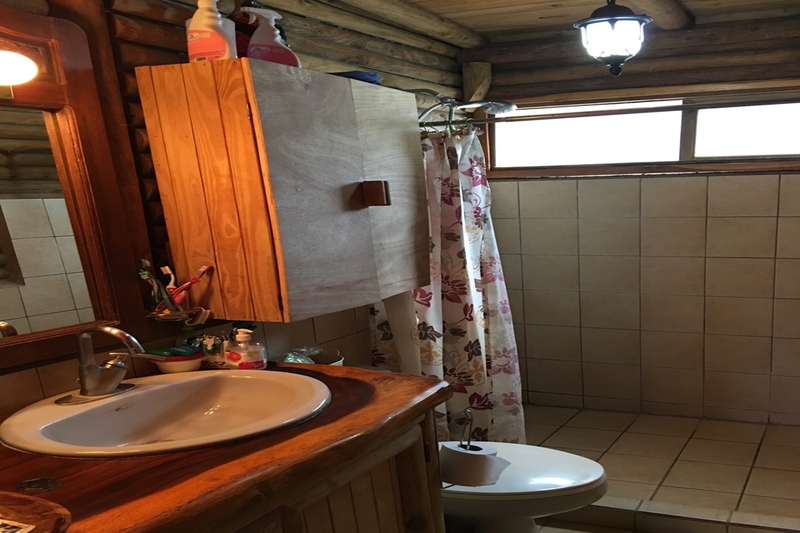 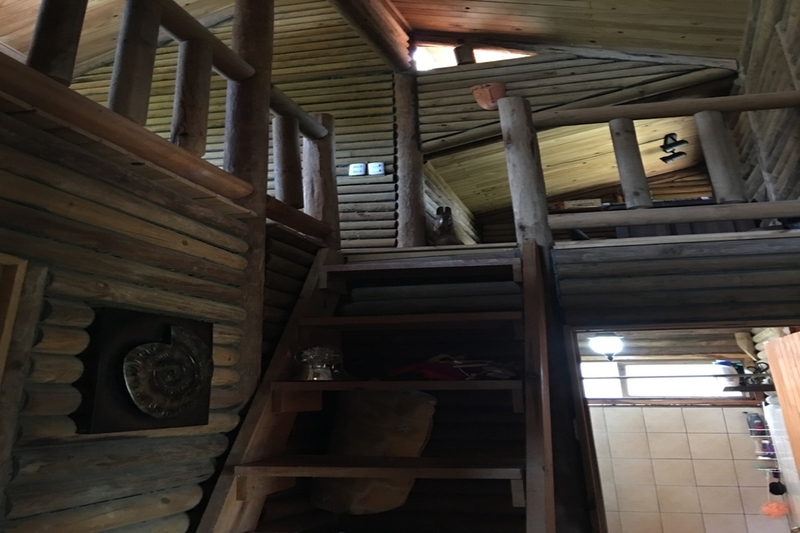 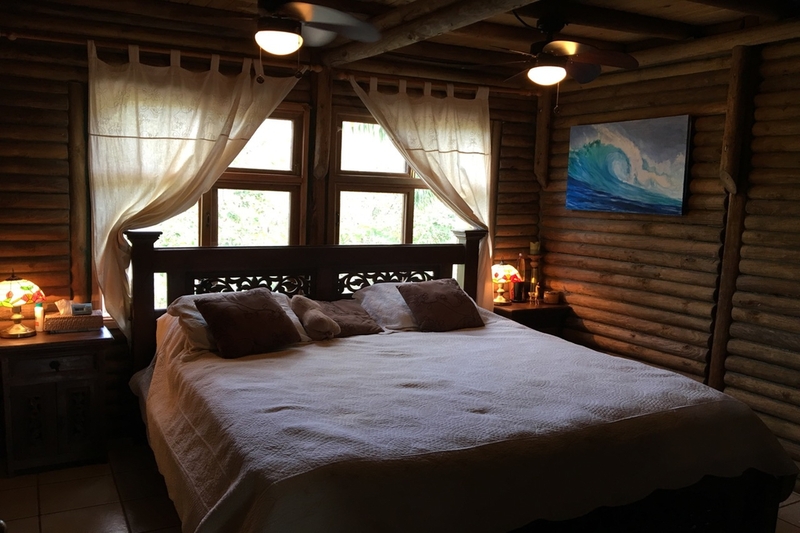 Villa Artemis is a beautiful and tropical wooden home type Chalet, with 2 bedrooms and 1 bathroom, and with water and electricity, big garden and a lot of tropical trees. 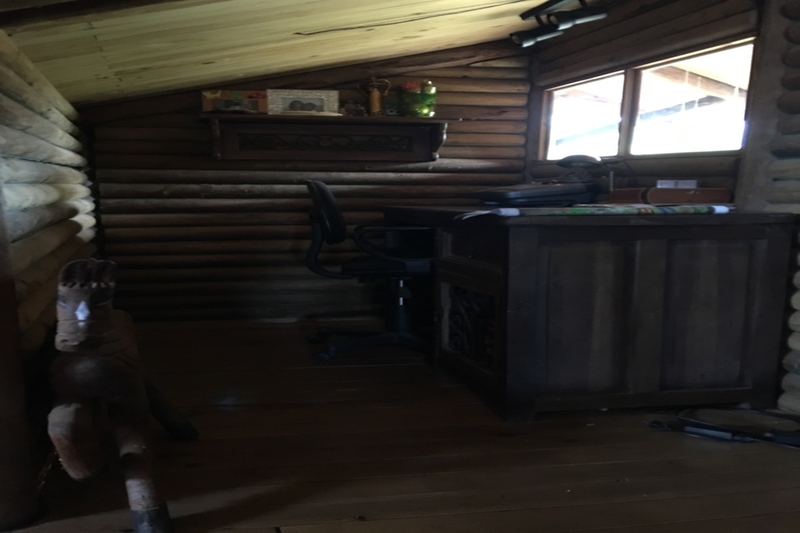 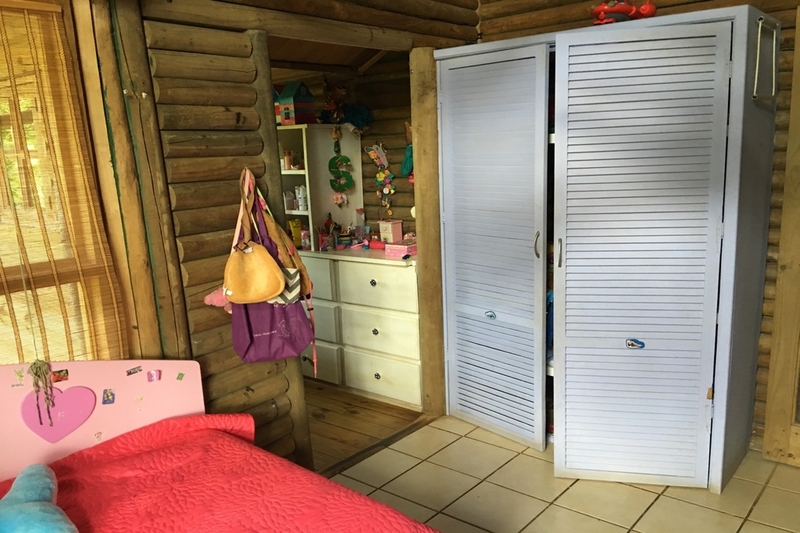 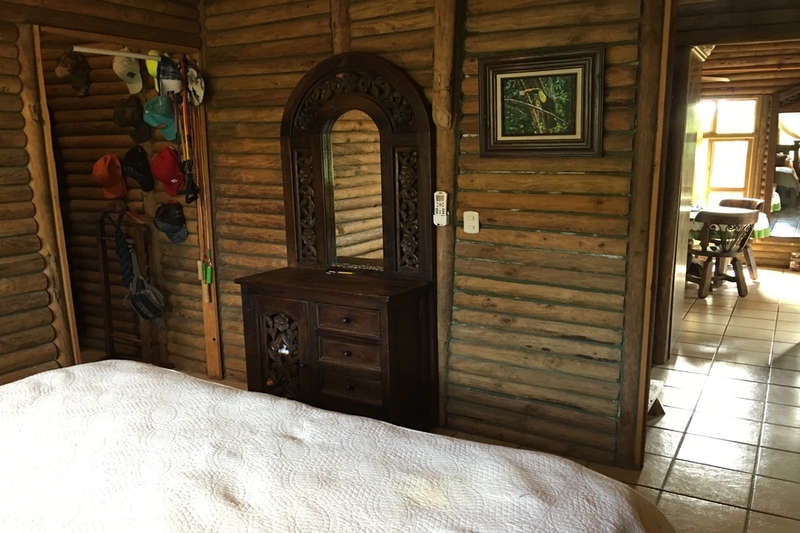 Each bedroom has a AC unit and walk-in closet. 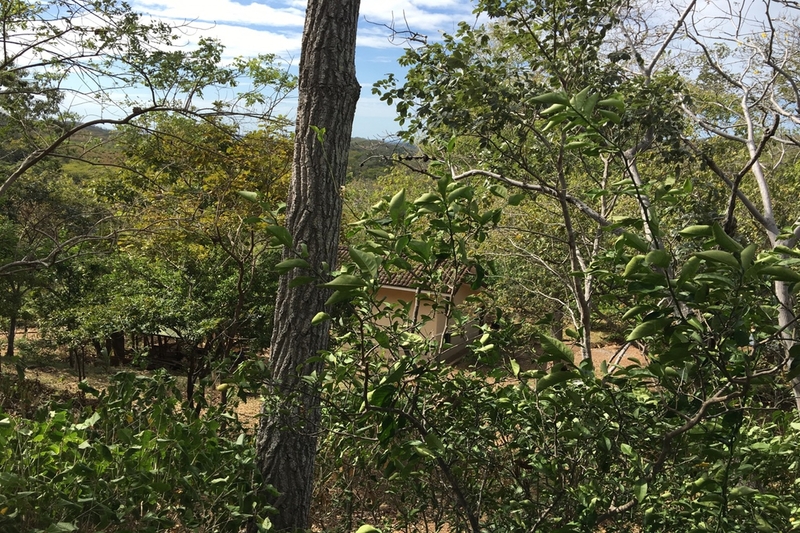 The 115m2 (1238 sqft) house is sitting on a 3.5 hectares lot with amazing ocean view from the unbuilt flat pad of the property. 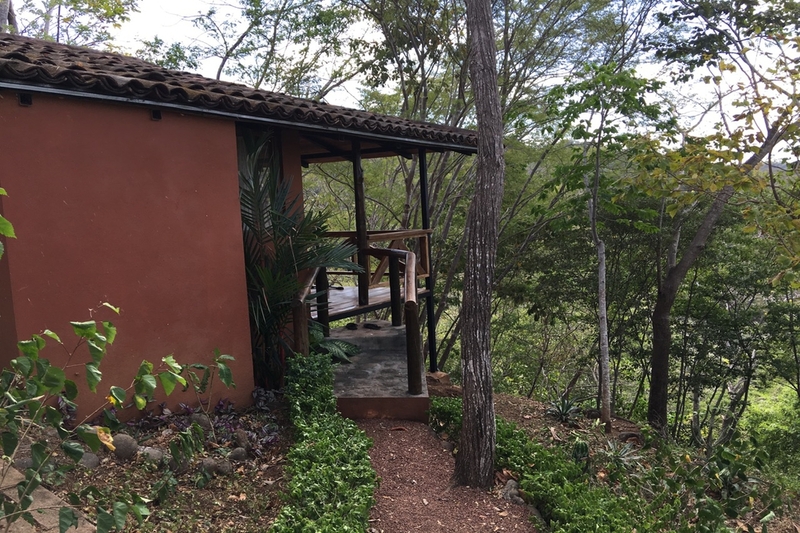 There’s also a guest room on the property of 20m2 (215 sqft) with a 2 car garage and a large guard house. 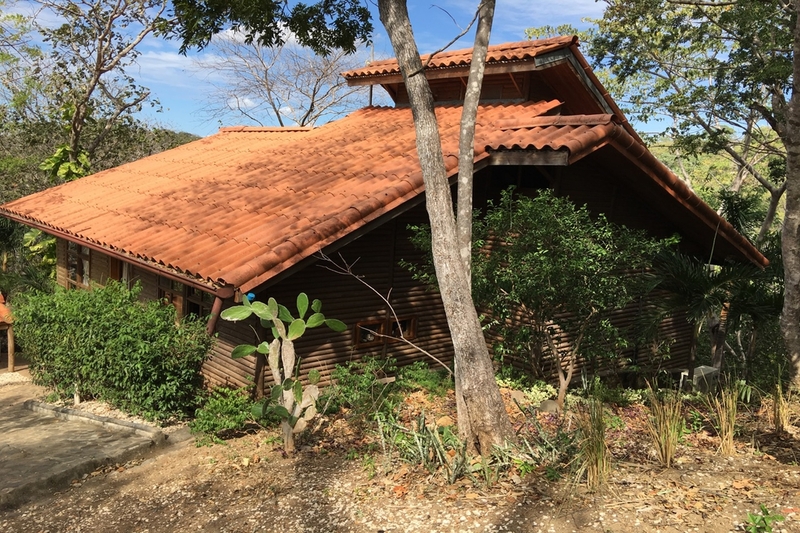 Situated in the mountains, Canafistula is a community located within 12 mi (20 km) of Playa Avellana, Hacienda Pinilla Golf Course, and Playa Junquillal. 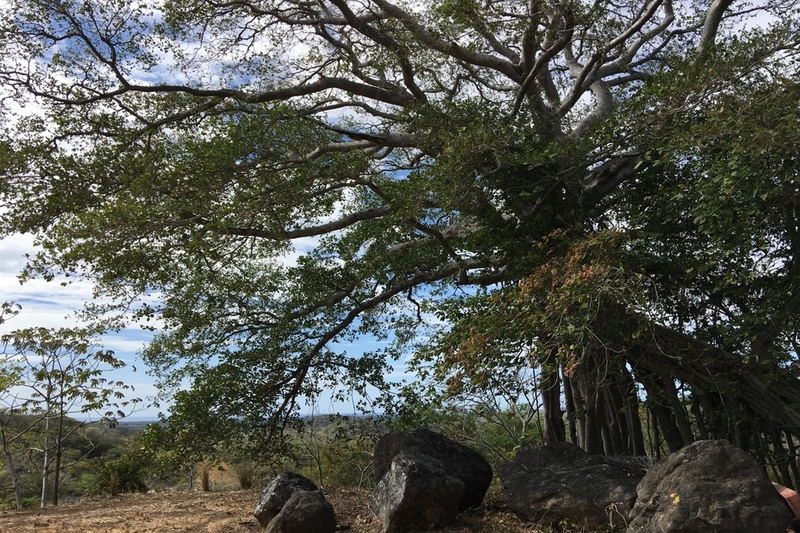 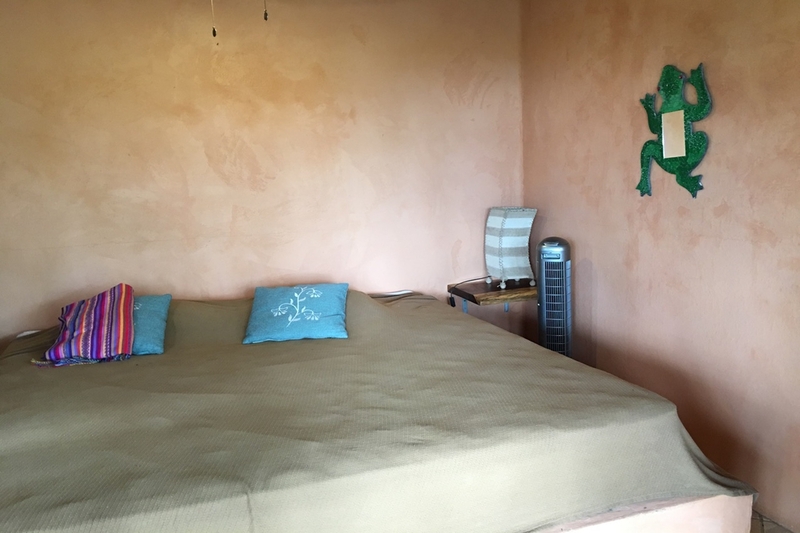 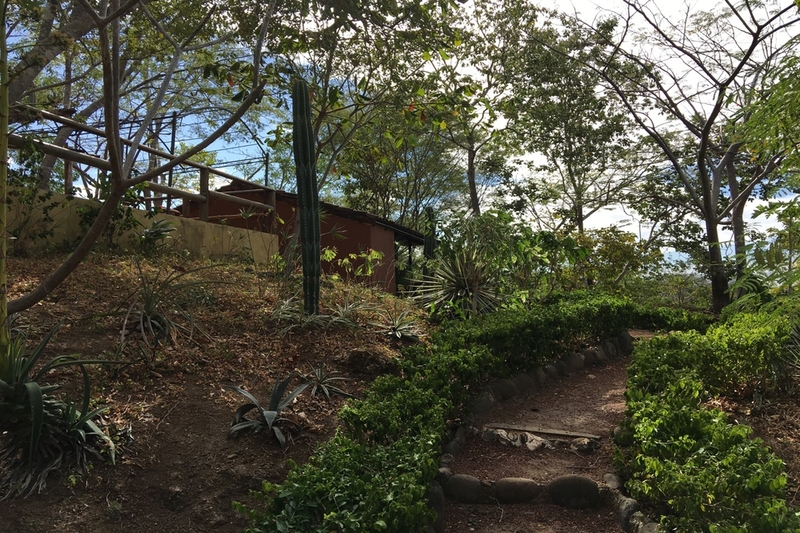 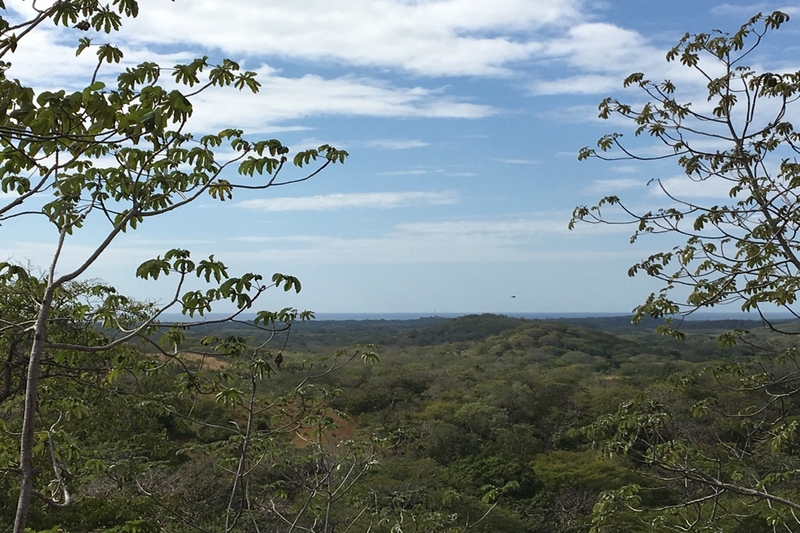 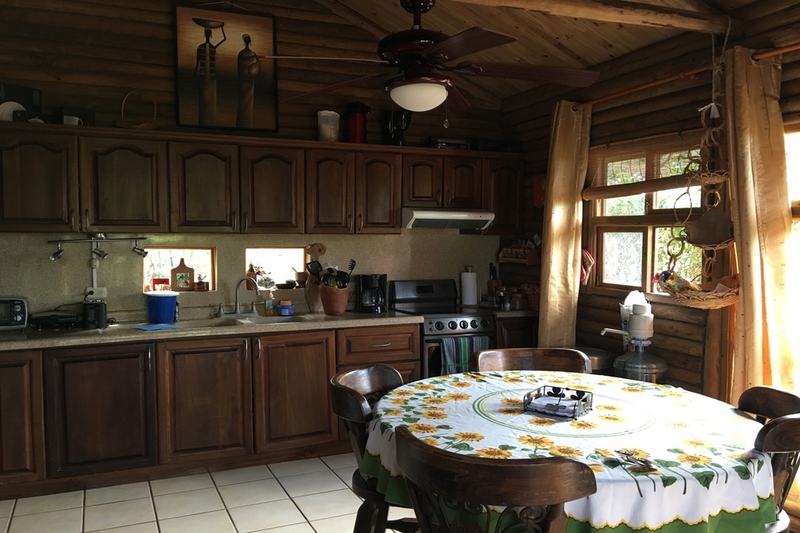 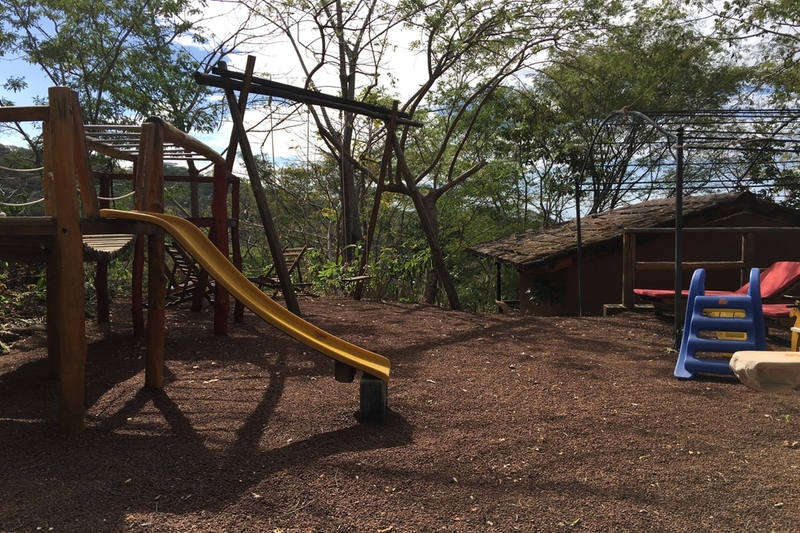 The road to access the property is newly paved, so catch this amazing opportunity to own such a nice property within only 15 minutes from Tamarindo and all the amenities that it has to offer!